Yet another school district, in Delaware this time, has removed a book from a summer reading list without following its own procedure for reviewing challenged materials. 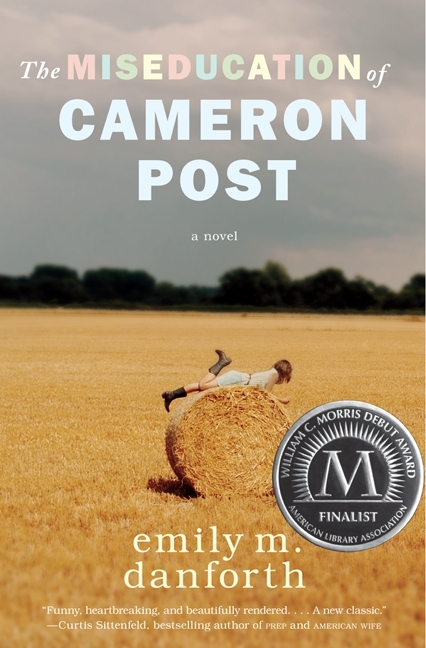 The Cape-Gazette newspaper reported today that the Cape Henlopen school board voted on June 12 to remove Emily M. Danforth’s The Miseducation of Cameron Post as an option on a list for incoming freshmen, even though at least two board members admitted not having read the entire book. The principal will chair and appoint a committee of school personnel to reevaluate the materials being questioned and to make recommendations. The questioned materials shall be read and reevaluated by a committee composed of three certified personnel. The three members shall be selected by the principal of the school and consist of the librarian and two teachers, one of whom must be a specialist in the subject area. The report of this committee shall be completed within 20 school days. There is no indication that this procedure was followed with The Miseducation of Cameron Post; the Cape-Gazette reports only that “parents examined the reading list and brought concerns to the board.” As we saw just today in another story from Grants Pass, Oregon, two groups of people may have entirely different reactions to the same book–especially if they actually read the whole thing instead of looking at out-of-context excerpts online. The Cape Henlopen school board should follow the example of its colleagues on the other coast and consider Miseducation in its entirety rather than condemning it based on little more than hearsay.